Thank you Kevin! What fun it is to have grandmasters analyze your opening and your game. 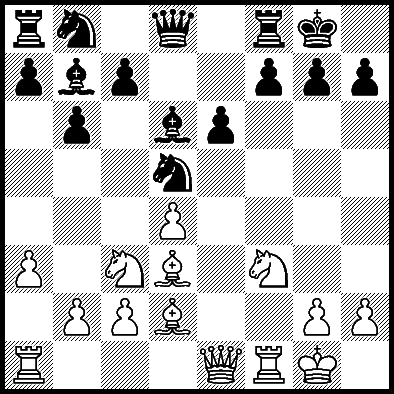 My Blackmar-Diemer Theory 4 book recommends 6.Nxe4 or maybe 6.Bb3 or even 5.fxe4. The line 5.Bc4 is section 3.3 in my Blackmar-Diemer Games 2 book and my new Blackmar-Diemer Theory 4 book. Notes below are by Kevin Sheldrick. 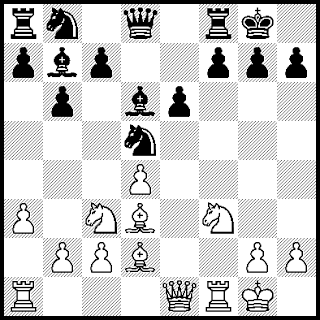 This Blackmar-Diemer Gambit win by David Wight reminds me of a lesson from Bobby Fischer. Bobby won with a combination, but he missed the fastest win. Fischer commented in effect that the win you see is better than the one you don’t. The important thing is to keep searching for a win. When you find it, then you play it! David Wight won this Blackmar-Diemer Gambit vs “evgeny1955” in the BDG Euwe. This variation may be good for Black in theory, but it is terrible in practice. White has a huge plus score. Black can easily fall prey to a winning combination at all levels of play. White has a kingside attack that flows naturally. Prime targets in Black’s position are nine squares from f6 to h6 to h8 to f8 and everything in between. The White army aims at these squares with obvious strong threats. Both bishops take aim. The queen arrives diagonally from d1, d2, or e1. The Nf3 knight hops to g5 or e5. The Nc3 knight moves to e4 for reinforcement. The Rf1 may capture the Nf6 followed by Raf1. 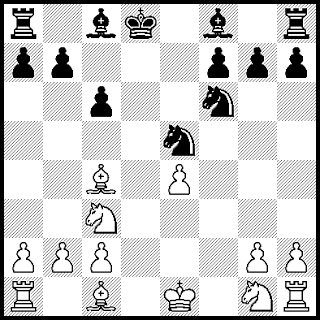 David Wight missed the bishop sacrifice Bxh7+ on moves 10 and 11. But by move 12 Wight realized it could work. Sure enough, he won! Magnus Carlsen lost with the London System in the 2016 World Rapid Championship. Carlsen played well in the early part of this short game. But like anyone could, Carlsen let his advantage slip. Grandmaster Anton Korobov from Ukraine had a FIDE Rapid rating of 2750 as of December 2016. Korobov won the European Blitz Championship in 2013. Black was ahead on time in this game. On move 17 White was more tempted to attack a bishop than to take a pawn. White had the idea of 18.Qh3 with a mate threat. But the move 17.Qd7!? gave Black surprisingly strong counterplay. Under time pressure Magnus Carlsen blundered with 18.Ng5? Happy New Year 2017! Here are my top 10 Favorite Chess Blog posts for 2016. I wrote a total of 333 posts during the year of 2016. These 10 Favorites are my Annual Update. Updated versions of other 2016 posts may be found in my books. Enjoy!